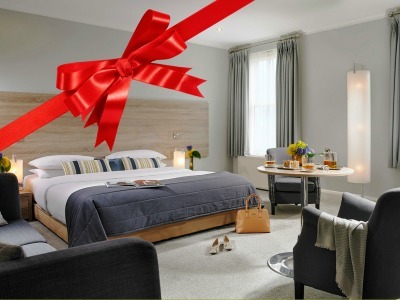 Treat Someone Special to a gift voucher for Sandymount Hotel. 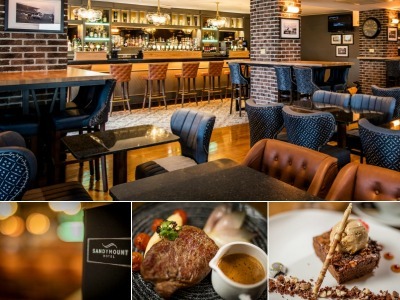 The 4 star, award winning Sandymount Hotel is the perfect place to explore Dublin. 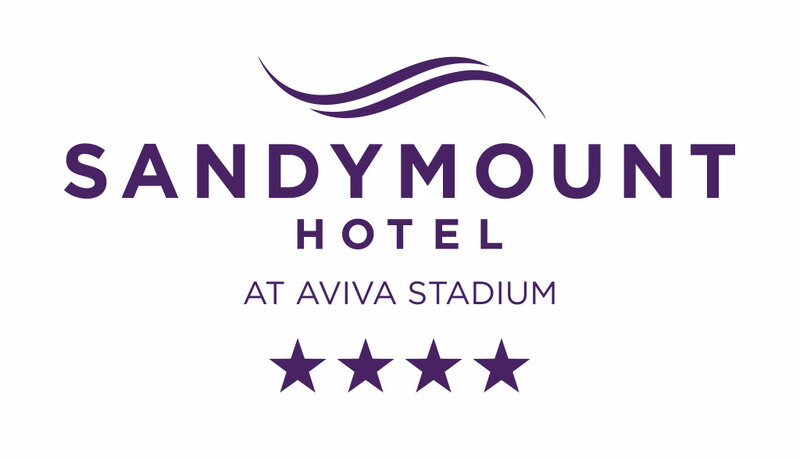 Located just a few steps from the Aviva Stadium and a stones throw from Dublin's City Centre. These vouchers are redeemable against all hotel services. Why not treat yourself or a loved one to a voucher for food/drinks in The Line Out Bar. The Line Out Bar overlooks Sandymount Hotel's magnificent landscaped gardens, perfect for dining al fresco in the warmer months on the outdoor terrace. Food is served from 12.30pm daily with both a lunch menu and a dinner menu that starts from 4pm.